Next to the precious relationship we have with our God, the relationships we have in our homes are the most valuable things in our lives. These devotions will bring you encouragement and hope for your family life. May they lead you to love and prize your family members more than ever and give glory to the One who loves to call himself your Father. 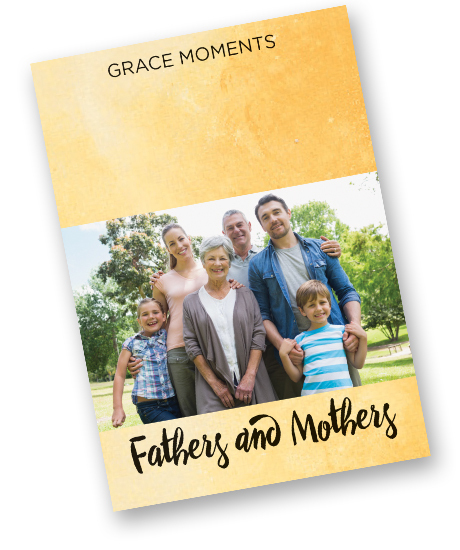 Successfully added GRACE MOMENTS: Fathers and Mothers to your cart.